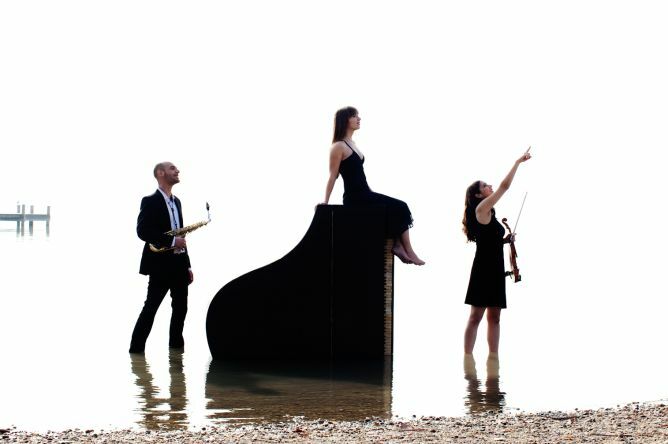 We, Trio KlaViS, are a new, off-beat ensemble consisting of piano, violin and saxophone, into which we put all our lives and souls for the past 3 years. However when our listeners asked for a CD to take home, all we could offer was a heartfelt hug! 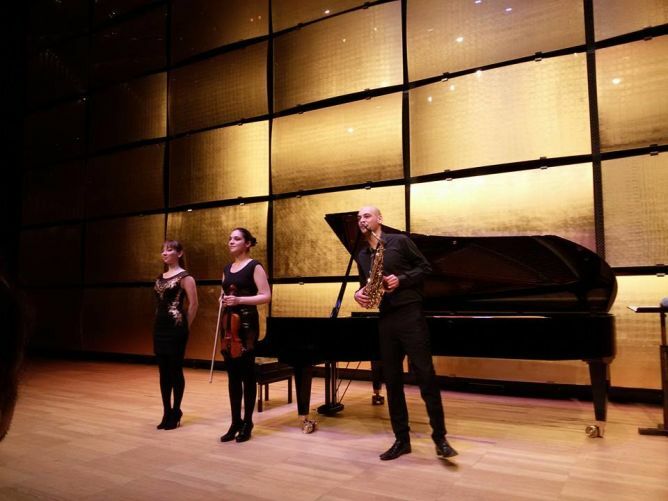 So we decided to reach our next milestone: making a debut CD of our most global concert program, with music for every soul, «Geography of Sound». 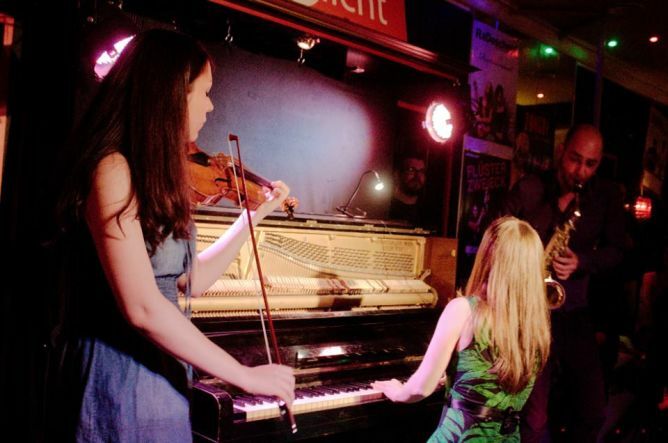 We are asking for your support to finance our debut CD and become a part of our humble contribution to the musical world! 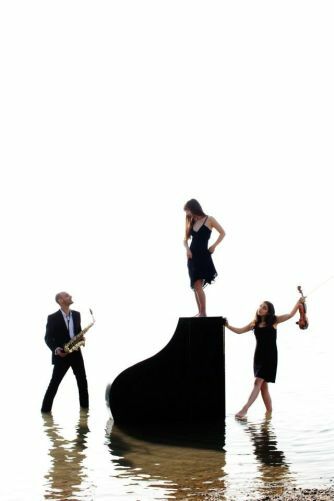 We are all classically trained musicians, who live in the 21st century, which gave us a big curiosity and passion for different musical styles, cultures, eras. 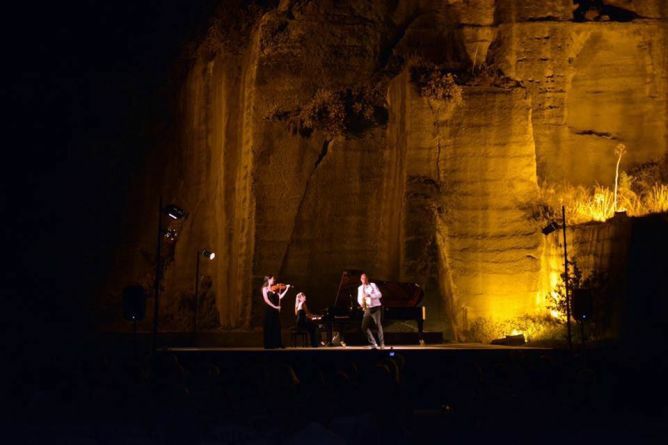 We want to present this on our first CD «Geography of Sound» with music which explores the exotic but also familiar sounds of Armenia, Mexico, Argentina, Japan, Brazil, USA and Turkey. 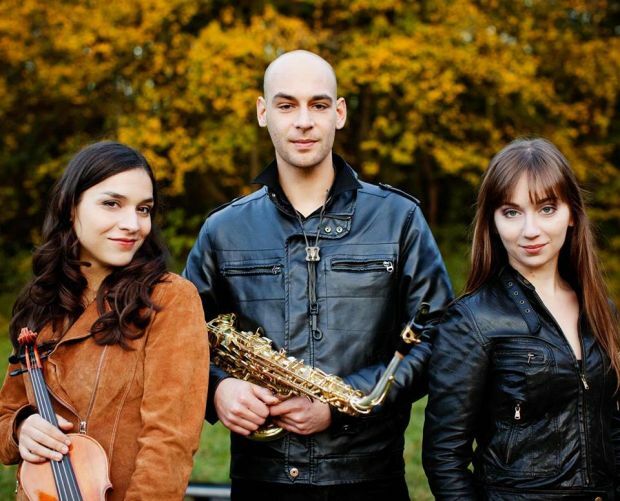 Classical music melting with ethnic musical traditions in the rich arrangements of our own saxophonist Miha Ferk, will result in giving you a fascinating musical journey around the world! 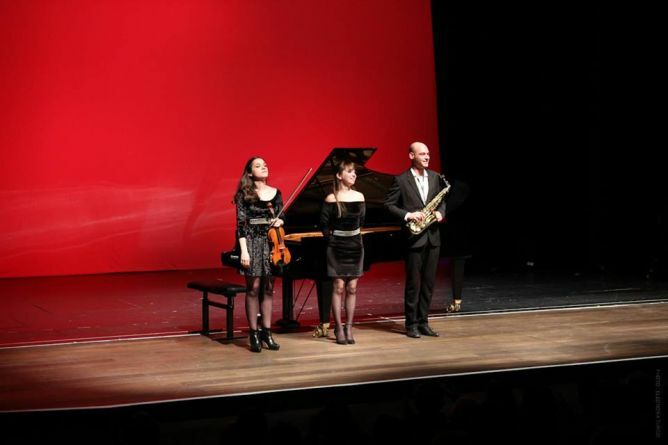 Three passionate musicians having roots in Azerbaijan, Slovenia, Austria, Russia, Mexico, Croatia and Turkey, came together in Vienna forming Trio KlaViS, in the unique combination of piano (Sabina Hasanova), violin (Jenny Lippl) and saxophone (Miha Ferk). 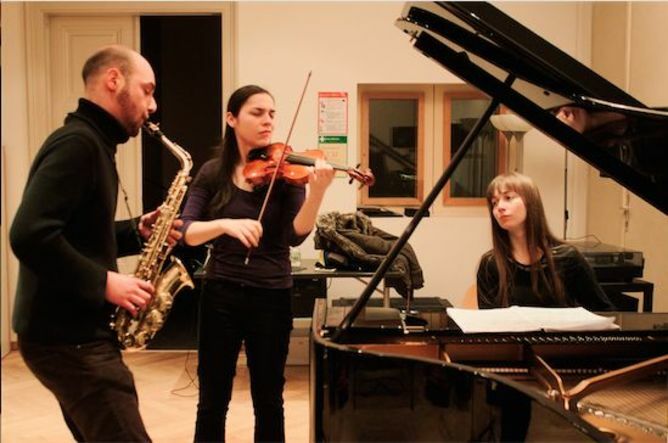 Each member arranges and composes for Trio KlaViS. 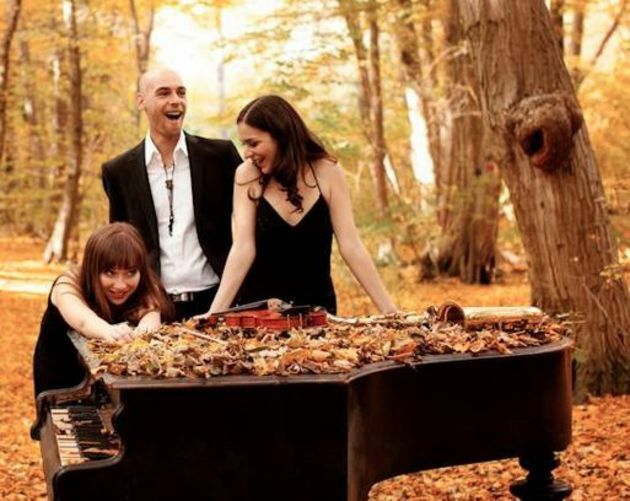 Leading the audience through engaging and creative programs that appeal to youthful listeners and classical music enthusiasts alike, Trio KlaViS communicates with the audience through both speech and music with their unique artistic charisma. 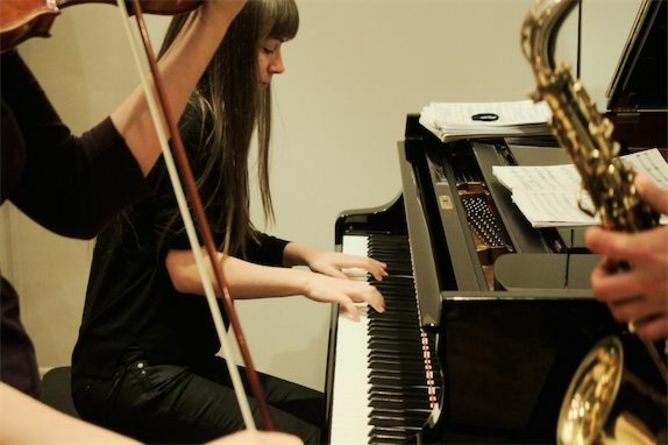 Having played in some of the leading venues such as Vienna Musikverein and ORF Radiokulturhaus, their future debuts include Turkey, Germany, Slovenia and Russia. 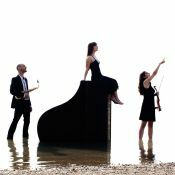 The name Trio KlaViS derives from the German: «Klavier, Violine, Saxophon».